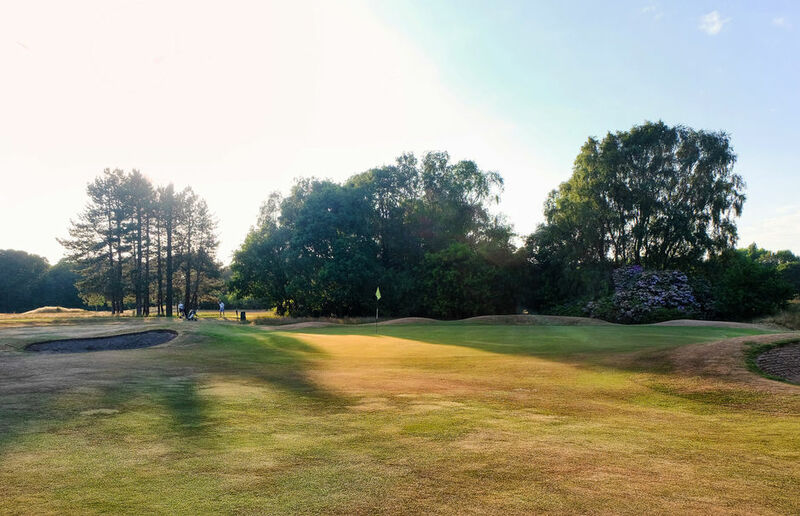 Officially recognised as one of the finest Championship courses in the north of England, Fairhaven Golf Club offers golfers of all handicaps a beautiful place to play golf. (Handicap Limit: Boys 2 / Girls 5). Fairhaven Golf Club: Thursday course open, PITCH MARKS MUST BE REPAIRED! care needed when playing PLEASE BE AWARE OF THE STAFF TO MANY DIRECT HITS OF LATE. 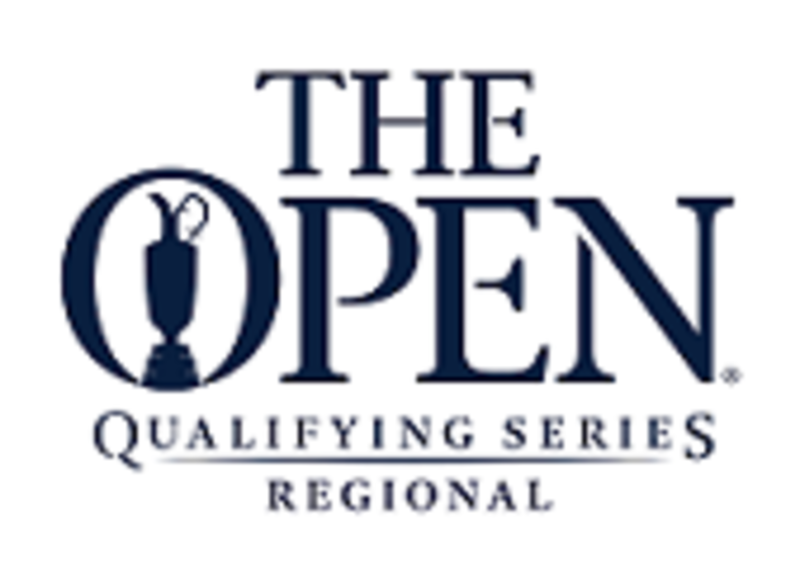 We are proud to host Regional Q ualifying for the Open Championship 2016 - 2020, and also Final Qualifying for the Seniors Open in 2019. As a professional with almost 30 years’ experience, I’ve made it my life’s work searching for the ingredients that will set us upon the road to golfing excellence. 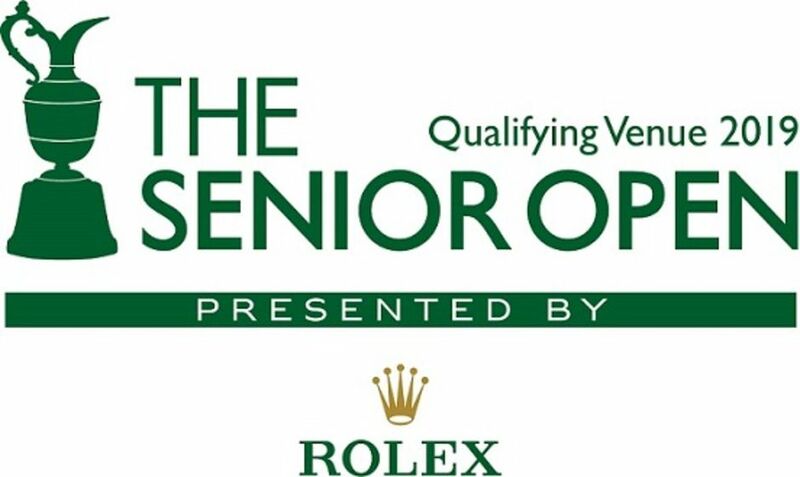 Read more..
ARE YOU VISITING ROYAL LYTHAM & ST ANNES GOLF CLUB TO WATCH THE SENIORS OPEN IN JULY? 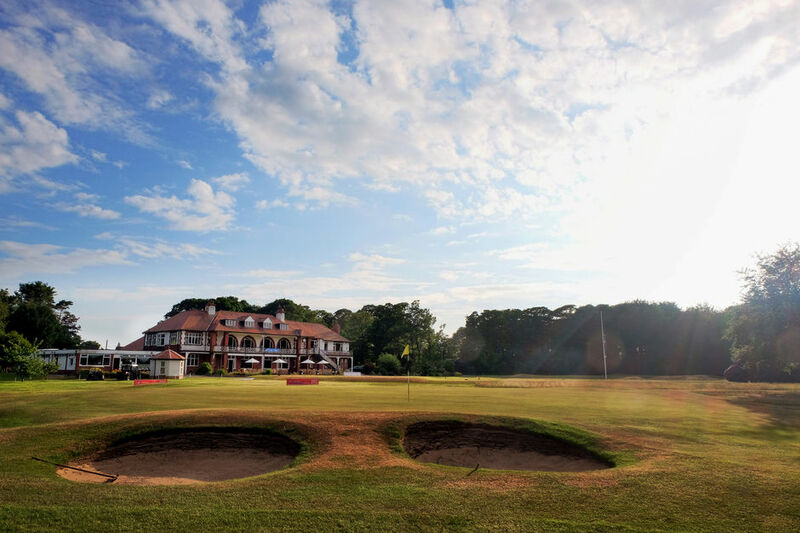 Why not experience Fairhaven during your visit, one of the four Final Qualifying venues for the Seniors Open 2019...? We are inviting visitors to play our links between (Monday 8th July 2019 – Friday 19th July 2019) on reduced Green fee rates. Please click HERE to book your visit. There are so many fine courses on Lancashire’s “Golf Coast” and Fairhaven might not be a natural choice for those seeking out the big names. But you really will be missing something, something really special if you overlook Fairhaven. It’s a delightful course and one of the area’s real gems.